[%image reference-image float=left width=150] So maybe you don't eat foie gras. But if you do, it's nice to know that you can buy it domestically. 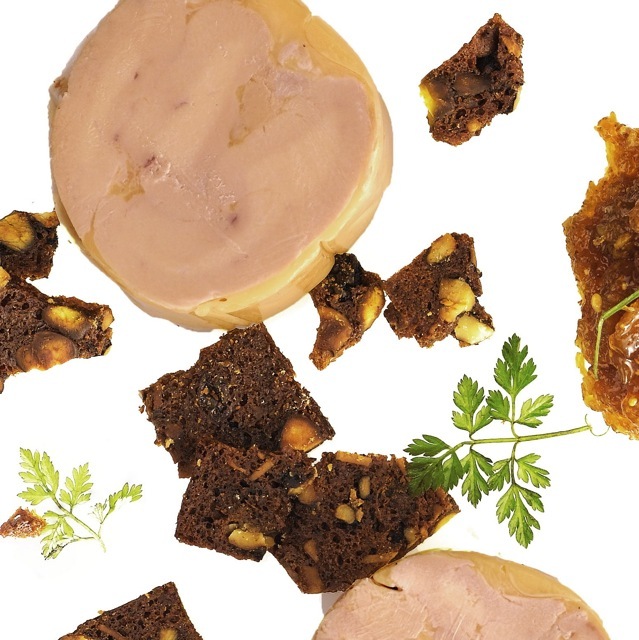 Hudson Valley Foie Gras sells gourmet gift baskets, but their signature product is duck and duck foie gras in its many forms: fresh, confit, mousse, cured, etc. block(clear green). Have a favorite regional specialty from New York? Share it in the comments section below.